Patricia Failing, ARTnews , 'The Degas bronzes Degas never knew', pg. 38-41, New York, Apr 1979. Greame Sturgeon, Art and Australia , 'Lost and found: a decade of sculpture at the Art Gallery of New South Wales', pg. 74-79, Sydney, Spring 1984, 74-75 (illus. ), 78. 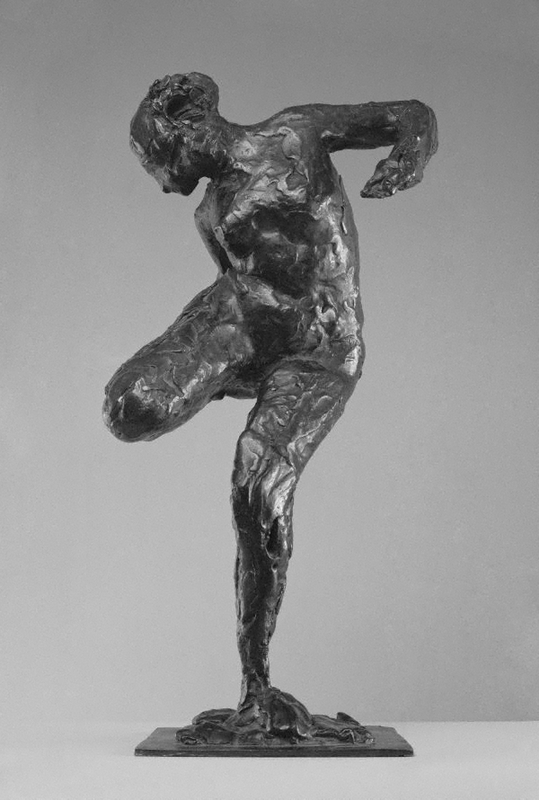 The sculpture of Edgar Degas , New Jersey, 1976, 18-19. Degas sculpture, the complete works , London, circa 1957, (illus. ).